Stop wasting time synchronizing your encrypted vault. Remember one master password to access your passwords, anywhere, anytime. No sync needed. 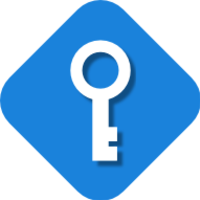 Passbolt is an open source password manager for teams. It allows to securely store and share credentials, and is based on OpenPGP. 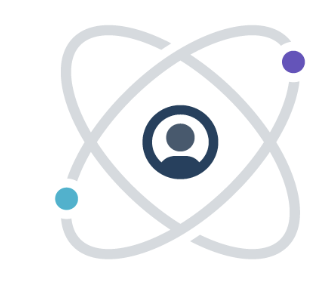 Increase security, efficiency, and control by managing all of your web-based applications in one place. Why do developers choose LessPass? Why do you like LessPass? Why do developers choose Passbolt? Why do you like Passbolt? Why do developers choose Bitium? Why do you like Bitium? What are the cons of using LessPass? What are the cons of using Passbolt? 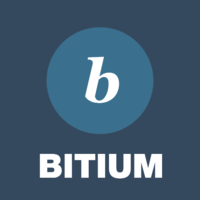 What are the cons of using Bitium? How much does LessPass cost? 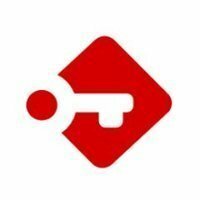 How much does Passbolt cost? How much does Bitium cost? What tools integrate with Passbolt? What tools integrate with Bitium? What are some alternatives to LessPass, Passbolt, and Bitium?